Antique trains and replicas auctioned by the Museum of Science and Industry sold for more than expected. 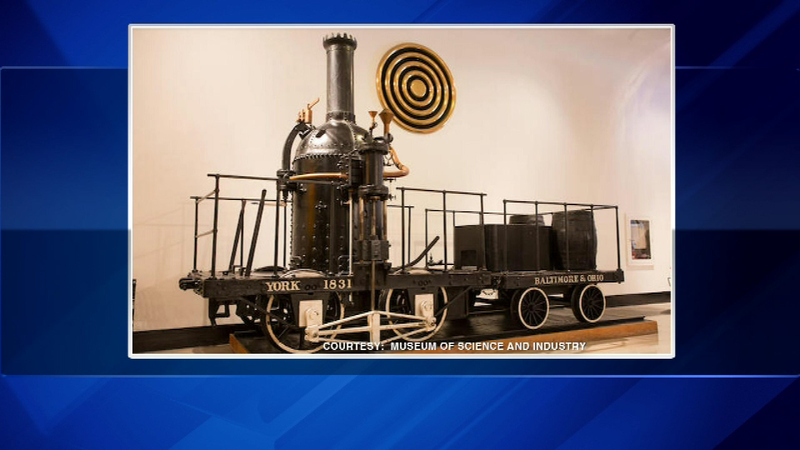 CHICAGO (WLS) -- Antique trains and replicas auctioned by the Museum of Science and Industry sold for more than expected. Five trains dating back to the early 1800s sold for a total of $435,000 on Monday. The 1834 Mississippi locomotive sold for the most. It was purchased for $200,000. Museum officials say the proceeds will be used to create new exhibits and experiences.